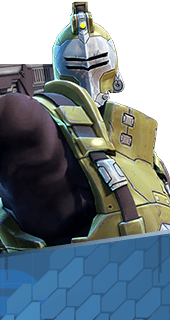 Sneak Attack is an Augment for the Hero Oscar Mike in Battleborn. Deactivating Stealth Generator by using a skill or attacking an enemy provides a momentary damage boost to the skill or attack used. +20% Bonus Damage. You cannot have both this augment and Impact Trigger. It's either one or the other.